This cartridge is designed for quality performance. 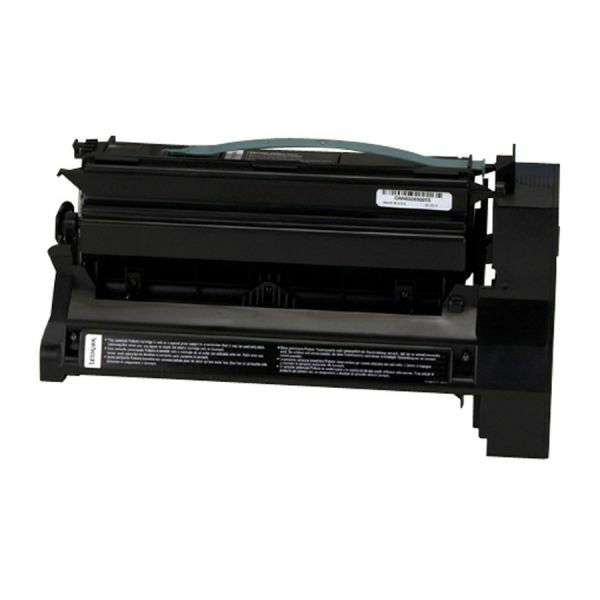 Lexmark™ Return Program cartridges are always made with all new parts. 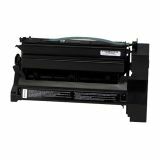 Lexmark 15G041C Cyan Return Program Toner Cartridge - Replacement toner cartridge is designed for use with the Lexmark C752, C752L, C760, C762 Series Printers as well as X752E and X762E. Toner provides exceptional value, reliability and outstanding print quality. Lexmark Return Program Cartridges are sold at a discount, versus the prices of regular cartridges, in exchange for the customer's agreement to use the cartridge only once and return it only to Lexmark for remanufacturing or recycling. Cartridge yields approximately 6,000 pages.